Press Releases: Sixth shipment of highly active waste to Japan completed. 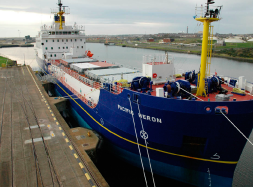 Press Releases: Highly active waste shipment to Japan departs UK. Press Releases: Latest highly active waste shipment begins. Press Releases: Highly active waste return preparations continue. 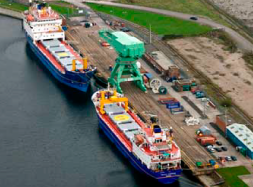 Press Releases: 16th Ramsden Dock Terminal Stakeholder Group meeting announced.